By very definition of its founder, Tamarac was developed to be a bedroom community! 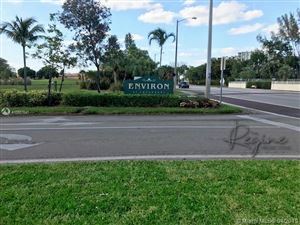 First constructed in 1963, Ken Behring developed the two communities now known as The Lakes of Tamarac North and South along Commercial Boulevard just about as far west as you could go. Of course, development has sprawled further west more recently, but there are parts of Tamarac that stretch all the way to the Everglades.